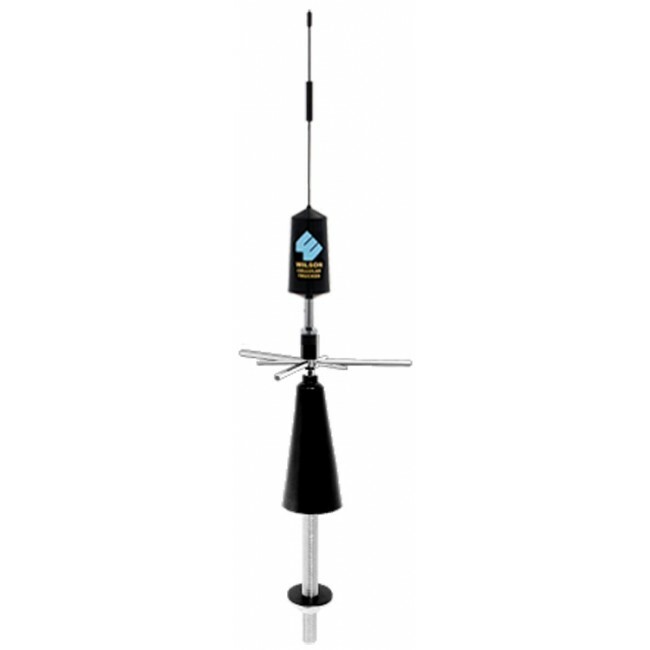 Wilson Trucker Antennas offer the highest allowable gain, dual-band (800/1900 MHz) versatility, and omnidirectional design. 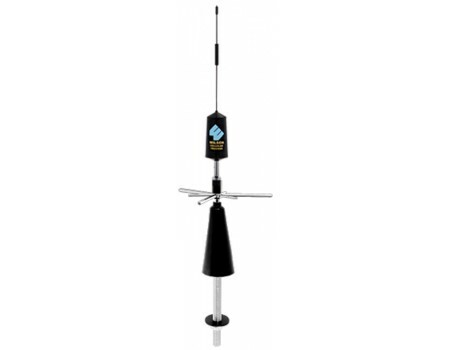 Roof Mount Antennas mount through the non-metallic roof of boats and vehicles such as RVs, fifth-wheels, and trailers. Includes 13.5 ft of RG58 cable with SMA Male connector.